We've made it easy for our guests to experience our lakeside atmosphere with plenty of outdoor seating, charcoal grills and coolers available for guest use. There great outdoor recreation within minutes or walking distance from the Inn. 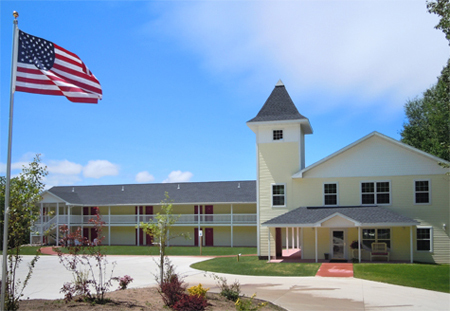 We invite you to visit our Rooms and Amenities page to view our splendid properties with great Lake Superior views. The Pictured Rocks is comprised of sandstone cliffs running along the shores of Lake Superior. Visitors can explore over 73,000 acres of Lake Superior shoreline and National Park. Our area offers many ways to experience this top Upper Michigan attraction. Several tours such as the Pictured Rocks Boat Cruise, Shipwreck Tours: Munising MI Glass Bottom Boat Tour, and Rip Tide Ride offers a unique perspective of our area along with great family fun. Visitors will also enjoy the many rock formations, Natural archways, waterfalls, and sand dunes within the park. These cliffs of limestone exist today because of the lime/sand stone named the Munising Formation. 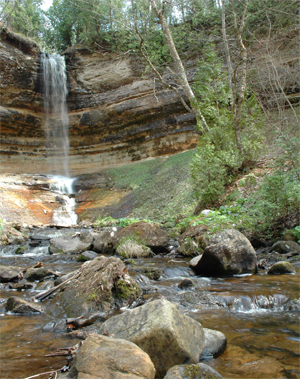 Because of this formation, there are also many waterfalls throughout the Alger County area and beyond. Come and explore our Munising area photo gallery. 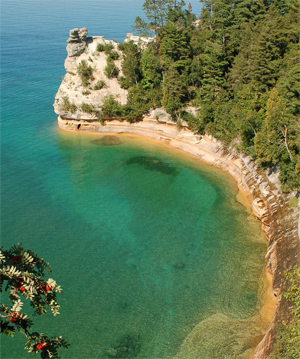 Photos include: Pictured Rocks, Miner's Beach, Waterfalls, area recreation, hiking, biking and Grand Island. When planning your Michigan vacation, the Munising and Alger County area are filled with great fun. Visitors can enjoy viewing seventeen waterfalls. There are a good number of waterfalls that can be found right here in Munising. Many of our waterfalls are accessible throughout the year. 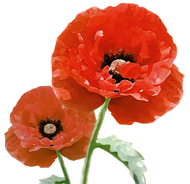 Some of these are exceptionally beautiful during the winter months. Alger County waterfalls include: Alger Falls, Au Train Falls, Bridal Falls, Chapel Falls, Horseshoe Falls, Memorial Falls, Miner Falls, Laughing Whitefish, Munising Falls, Rock River Falls, Miners Beach Falls, Scott Falls, Spray Falls, Sable Falls, Wagner Falls, Whitefish Falls, and Tannery Falls. To learn more about Munising's great attractions, please visit our Location and Area Attractions page. Our Munising attractions includes a multitude of great places to see and experience. Come and experience the Pictured Rocks National Lakeshore, Historical Lighthouses, Seventeen Munising Area Waterfals, and Grand Island. Contact us today to reserve your room. 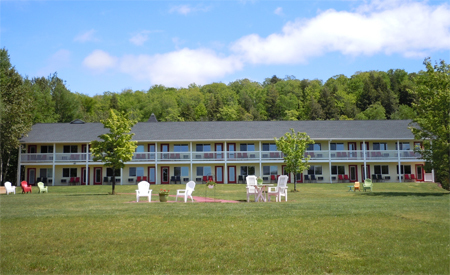 Private beach, gift shop, tranquil settings, and waterfalls within walking distance are just a few of the great reasons to choose Beach Inn Motel on Munising Bay.